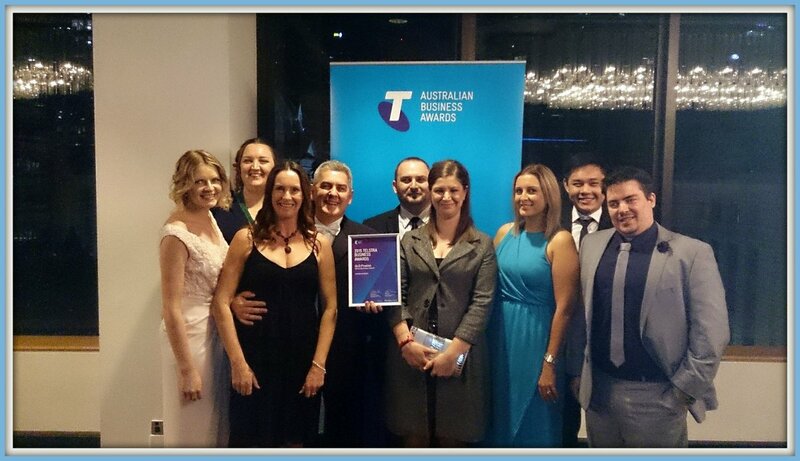 Photo: Aspedia and Member Evolution became QLD Telstra Business Finalists. Interested in coming to work for one of Brisbane's leading digital agencies? We're looking for new team members with passion, drive and serious skills in their profession. In return, we provide a very competitive salary package, the chance to work on cutting edge projects with some of Australia's largest companies, and the chance to watch your ideas turn into real results for businesses. Think you may be interested to work at Aspedia?